The production quality is great, I like the talent choices, and I love the snark and sarcasm! The push is for people to take a quick online quiz (seven questions, less than a minute to complete) to learn more about their risk and what they can do to improve their situation. The quiz can also be taken through a cell phone or mobile device by texting “RISKTEST” to 97779. But if you’re reading “Scott’s Diabetes” you’re not the target audience of this, right? So what gives? Why am I excited about this? Why even talk about it? I’m excited because it’s refreshing to see a different sort of diabetes message. I’m excited because it’s refreshing to see organizations working together. And I’m excited because it’s awesome to see (typically) conservative organizations take a much more provocative approach to diabetes conversations. Thank you, Ad Council, AMA, CDC, & ADA, for taking a chance with this one. I love it! 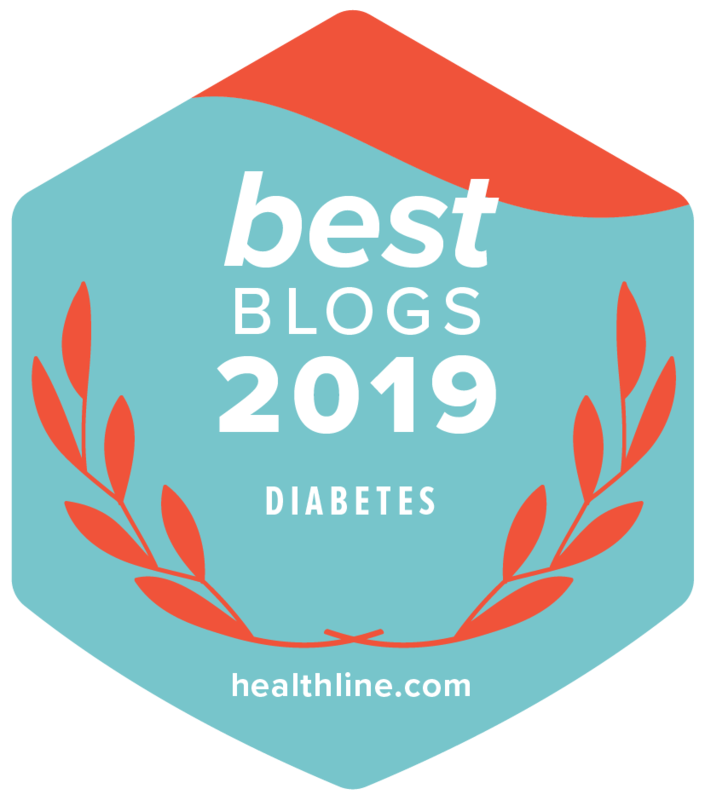 But more importantly, what do YOU think about it (and the others at www.DoIHavePrediabetes.org)? Plus people will listen better with a touch of humor than the usual preaching threats. I like it. Low risk! Wahooo! I love this quiz. Scott, Happy to see you promote this! I unfortunately passed on this. Admittedly this needs all the promotion possible as it is important for so many people.